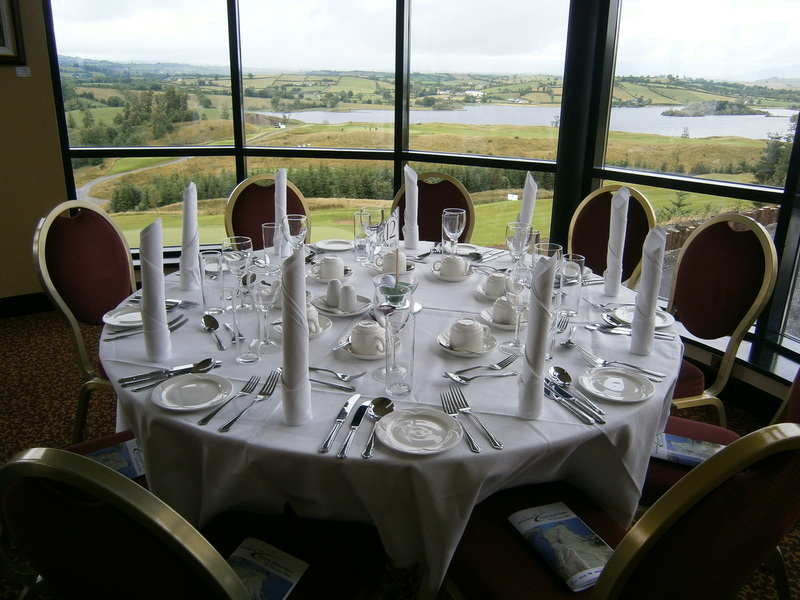 The View Restaurant Bar at Concra Wood was established in 2012, is situated in the clubhouse of Concra Wood Golf Club in Castleblayney, County Monaghan, Ireland. It boasts magnificent views over looking Lough Muckno and the surrounding areas. The golf club itself opened in 2008 and it was designed by Christy O’ Connor Jnr and Snr. 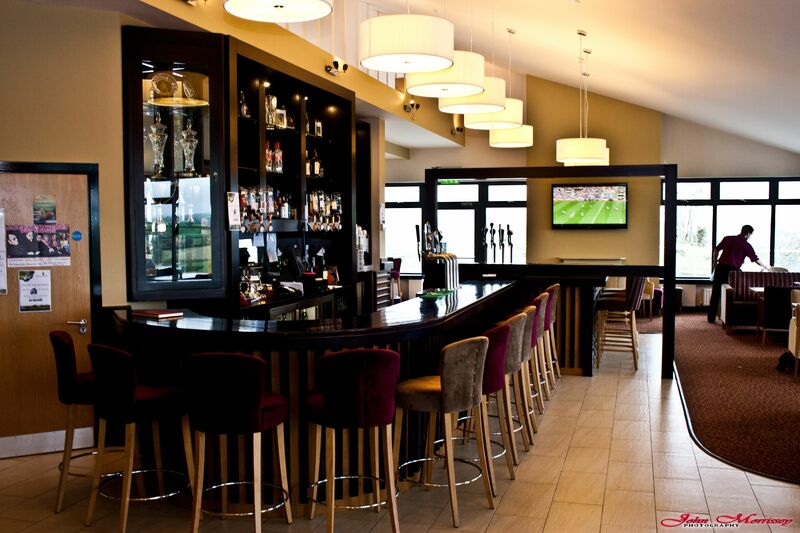 The View bar is the ideal place to unwind after an enjoyable round of golf. 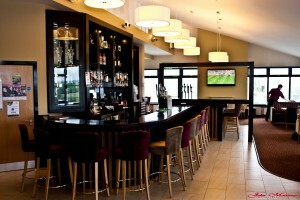 It is a uniquely designed bar that offers panoramic views of Concra Wood Golf course and the surrounding lake of Lough Muckno. It has a setting like no other, making the 19th hole at Concra Wood an unforgettable experience. We are now taking bookings for all parties; Birthdays, christenings, communions, confirmation and anniversaries. We also have a small function room/conference room that can hold up to 100 people. To make a booking or queries contact our Bar Manager Padraic or restaurant manager Vivienne on +35342 9749485 ext. 5. Copyright © 2019 Concra Wood Golf & Country Club All Rights Reserved.